Its ideal for big families and weddings, or corporate events; this old house with eight rooms was one of the first houses to be remodeled in the area. 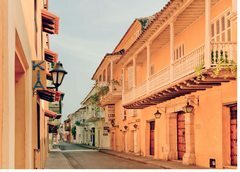 This huge house was built in the XVII century and it's famous for being the home of the Colombian president between 1814-1816, Jose Fernandez de Madrid. 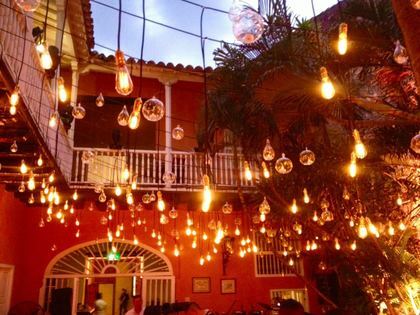 It´s near a lot of good restaurants in the city and places where you can go out and have a drink, also it´s nearby Plaza Santo Domingo, which is one of the most beautiful Plazas in Cartagena, it also has a built in pool which will allow you and your guests, or family to refresh and have privacy . 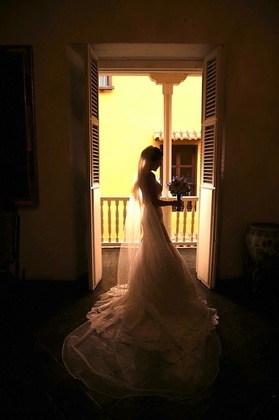 It´s a very beautiful place for weddings and different events, because the original structure of the house was respected, so it has that colonial gorgeous look to it, and you can fit 100 people in the house for an event. Almost every room has a bathroom of it´s own and AC. 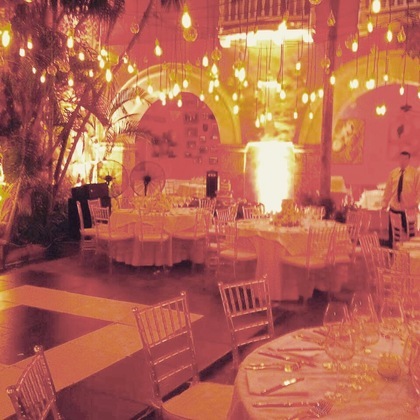 It´s a big Caribbean mansion, ever dreamed about having your wedding in such a place? 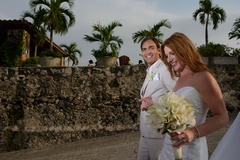 we can help you out, check out the fotos and call us! A few steps from Iglesia Santo Domingo. We had 60 guests and the size was perfect. More people would be tight considering we had close to 30 staff catering all of our needs. The pool area is very beautiful and perfect for amazing pictures by the arches. Casa conde was terrific set up for a wedding of 110 people. I wouldn't go above 125, but for the number we had it was excellent. 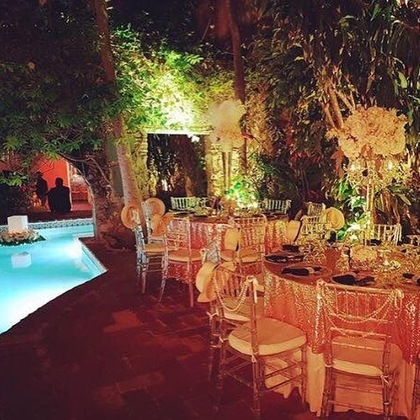 The courtyard and pool are perfect for an outdoor reception. Inside there is a good ceremony hall.